JESOLO, Italy, March 31, 2012 - The U.S. Women's Team, competing under the direction of National Team Coordinator Martha Karolyi, won the junior and senior team titles, swept the senior all-around and also won the junior all-around at the 2012 City of Jesolo (Italy) Trophy on March 31. 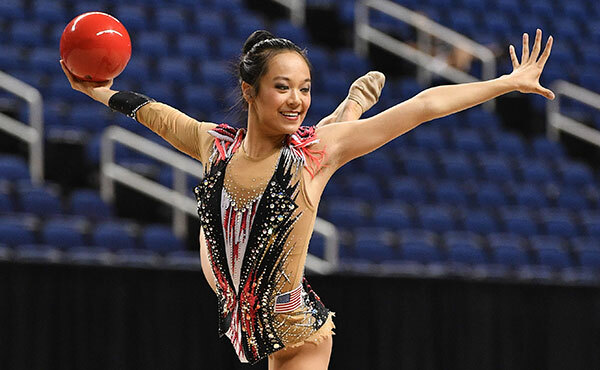 Kyla Ross of Aliso Viejo, Calif., Gym-Max, won the senior all-around crown, with Lexie Priessman of Cincinnati, Ohio, Cincinnati Gymnastics, earning the junior all-around title. The USA also won 17 individual event medals for the juniors and seniors combined. The U.S. Team easily won the senior team title, scoring a total of 236.950. 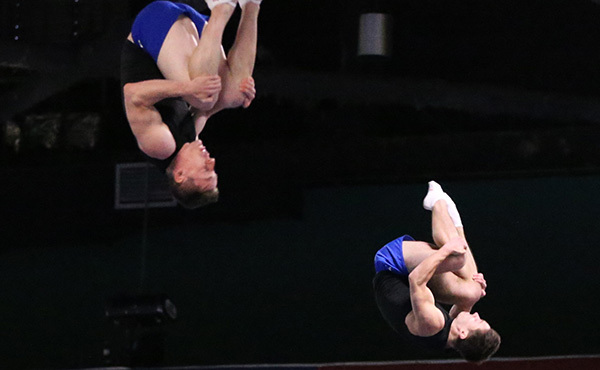 Italy was second at 224.250 and Russia finished third at 217.800. The nine members of the senior U.S. 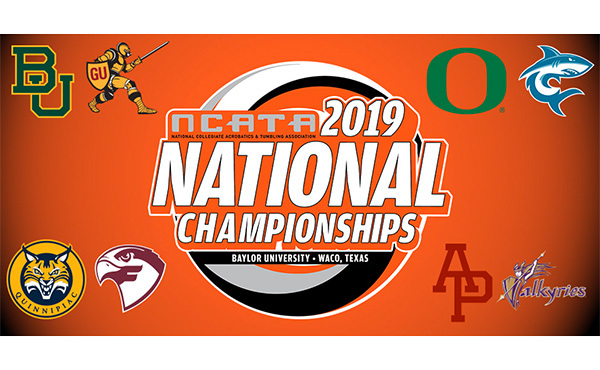 Team are: Rebecca Bross, Plano, Texas, WOGA; Brianna Brown, West Chester, Ohio, Cincinnati Gymnastics; Brenna Dowell, Odessa, Mo., GAGE; Sarah Finnegan, St. Louis, Mo., GAGE; McKayla Maroney, Long Beach, Calif., All Olympia; Elizabeth Price, Coopersburg, Pa., Parkettes; Alexandra Raisman, Needham, Mass., Brestyan's American Gymnastics; Mykayla Skinner, Gilbert, Ariz., Desert Lights Gymnastics; and Ross. Ross had the top senior all-around score with a 59.850. Completing the all-around sweep, Raisman finished second with a 59.050, Finnegan was third with 58.650 and Maroney was fourth with a 57.950. 2011 World Championships vault gold medalist Maroney had the top score for the vault with a 16.000, the highest score of the meet. Price was second on vault with a 15.70 and Ross was third with 15.550. Ross won the uneven bars title with a score of 15.050, followed by Dowell in second with a 14.600 and Raisman in third with a 14.450. Dowell is from the U.S. but was competing in a mixed group. Ross also won beam with a score of 15.500, followed by Italy's Carlotta Ferlito in second with a 15.200 and Russia's Anastasia Grishina with a 15.050. 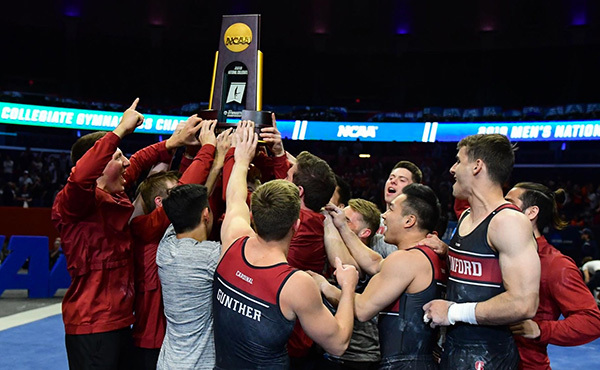 Grishina won the floor exercise title with a score of 14.800, with Raisman finishing second with a 14.650 and Finnegan a close third with a score of 14.600. In the junior division, the U.S. Team posted a 226.850 to Italy's 217.200 and Russia's 215.900. 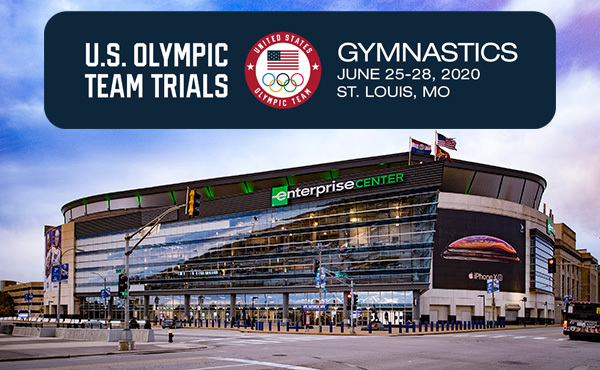 The five members of the junior squad are: Madison Desch, Lenexa, Kan., GAGE; Bailie Key, Coppell, Texas, Texas Dreams Gymnastics; Amelia Hundley, Cincinnati, Ohio, Cincinnati Gymnastics; Katelyn Ohashi, Plano, Texas, WOGA; and Priessman. Priessman won the all-around title with her score of 56.950, followed by Italy's Enus Mariani with a 56.000 and Key with a 55.650. The U.S. women earned three of the four event titles. Priessman won vault with a 15.850 and was also second on bars (14.700) and third on floor (14.200). Ohashi won both of the events she competed -- bars (15.150) and beam (15.100). Russia's Anastasia Grishina won the floor title with a score of 14.300. 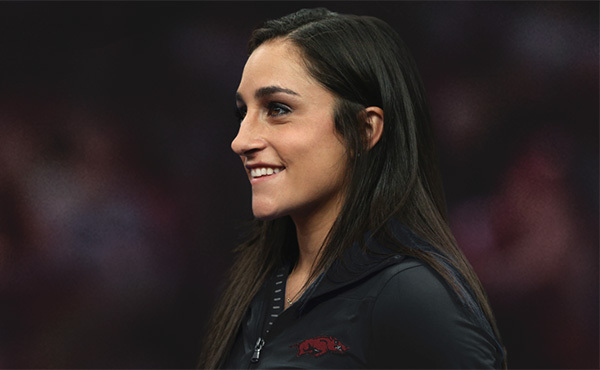 Other U.S. medals earned include Key's second on vault (14.900) and second on floor (14.250). Hundley took third place on vault with a score of 14.650.